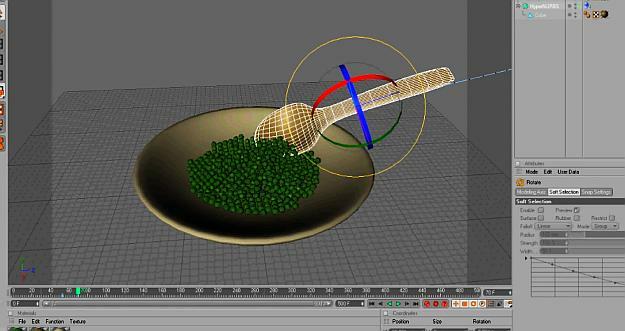 As known, Mograph is an impressive tool of Cinema 4D! And this lesson will give some tips and tricks about the basic usage of MoGraph and its dynamic features. Cinema 4d mograph dynamic (plate and spoon) from FXFX.org on Vimeo.